Ice popsicles are the perfect way to cool down on a sweltering hot day. Indulge in one (or two!) 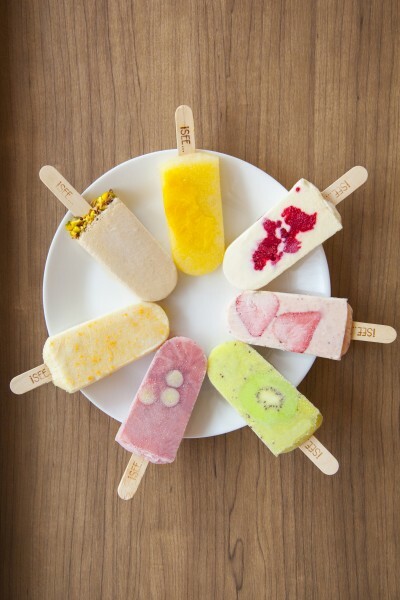 at I SEE i SEE, a handcrafted ice pop brand from Hong Kong, now at 313@Somerset’s Food Hall. Expect a variety of fruit and milk-based ice pops in flavours such as Earl Grey Pistachio, Cheesy Raspberry, Refreshing Kiwi and Strawberry Hokkaido Milk. Kaiserhaus, Singapore’s only authentic Central European dining destination, is celebrating its first Easter since its opening last October. 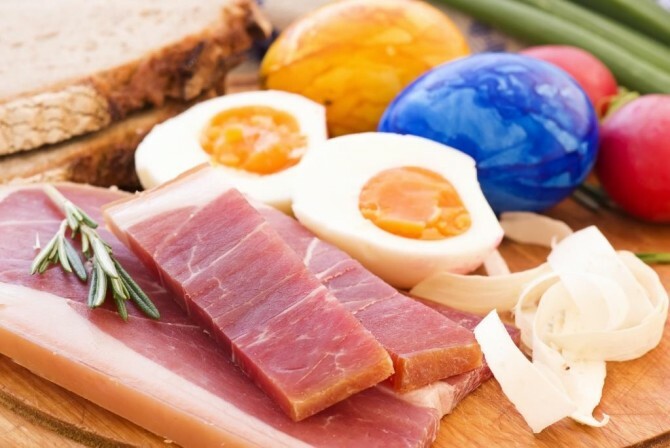 On Mar 27, come for a family-friendly brunch buffet spread showcasing the finest variety of authentic Austrian fare. 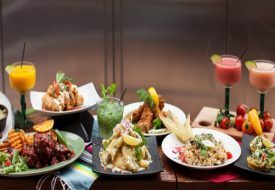 The selection will include traditional meat dishes and cold cuts coupled with sumptuous salads, breads and decadent desserts. More information here and more Easter dining options here. Running out of Saturday night plans? We’ve got you! Check out Black Nut, a new Asian-themed restaurant and bar located at Emerald Hill. The bar spans a 2-storey Peranakan shophouse complete with chinoiserie decor including colourful oriental brollies and peonies. 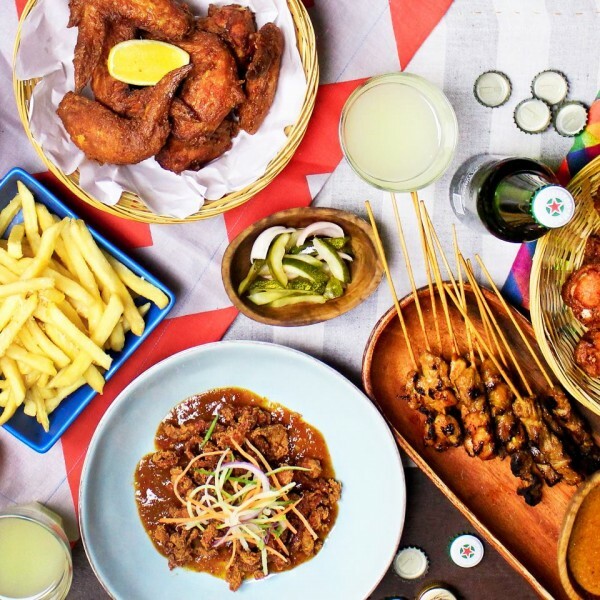 You’ll also find inventive cocktails named after famous Asian colloquial phases — Steady Pom Pipi, Chut Pattern and Huat Ah served alongside dishes like Peranakan Hot Wings and Balinese Ribs. 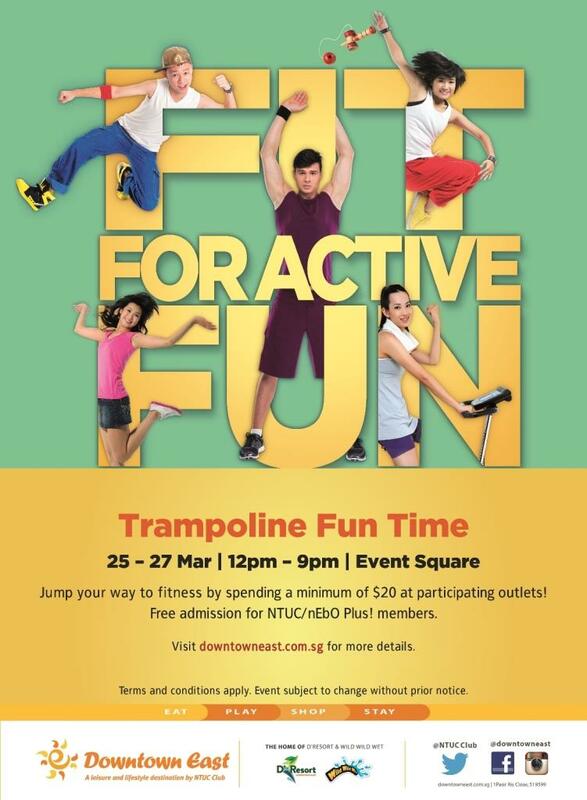 Defy gravity at the indoor trampoline arena at Downtown East this weekend, where you can enjoy free entry if you spend a minimum of $20 at participating outlets in Downtown East. 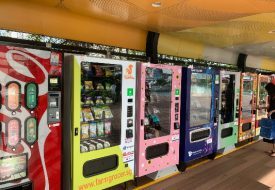 Free admission for NTUC / nEbO Plus! members. Get more out of your clothes without breaking the bank by upcycling them – taking existing garments and transforming them into something new. Bring two or three old garments and explore different techniques to breathe new life into them. 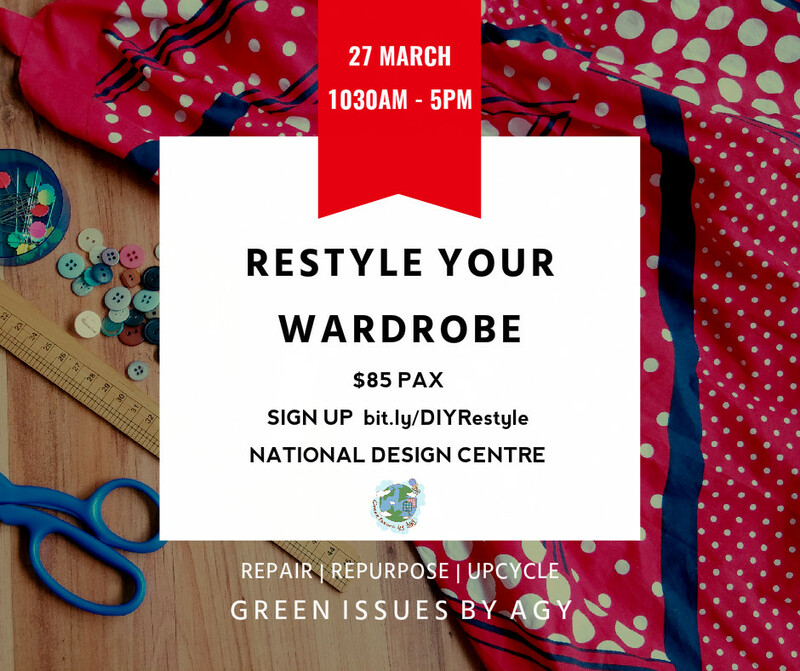 Agatha of Green Issues by Agy will share tricks on how to make your clothes last longer. 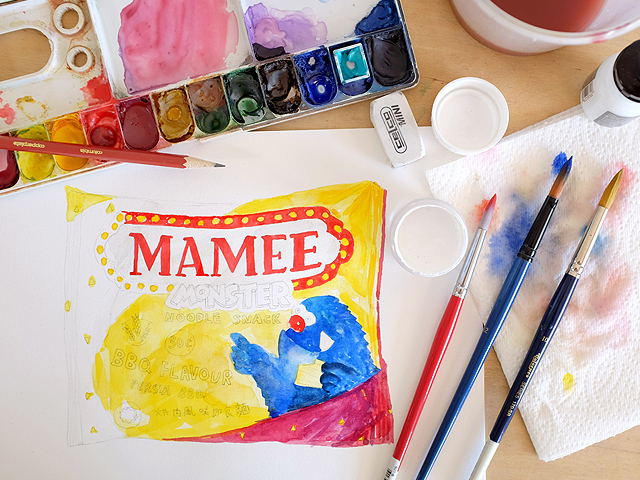 Book yourself into this super fun and yummy workshop – think old-school push-pops, White Rabbit candy, Haw Flakes, Twisties and Mamee, painted onto archival quality English, Italian and Australian papers. Each attendee will receive their very own watercolouring kit which they can then bring home and continue painting with after the class. Bring along at least 4 to 5 local snacks of your choice. The more the merrier! “The Noose” is going from the small screen to a stage performance, accompanied by some of the best stand-up comedians from Singapore and Malaysia, such as Kumar and Harith Iskander. They will cover hot topics on both sides of the causeway, including that certain neighbour who has been so generous in providing both countries with 11 months of fresh air annually. 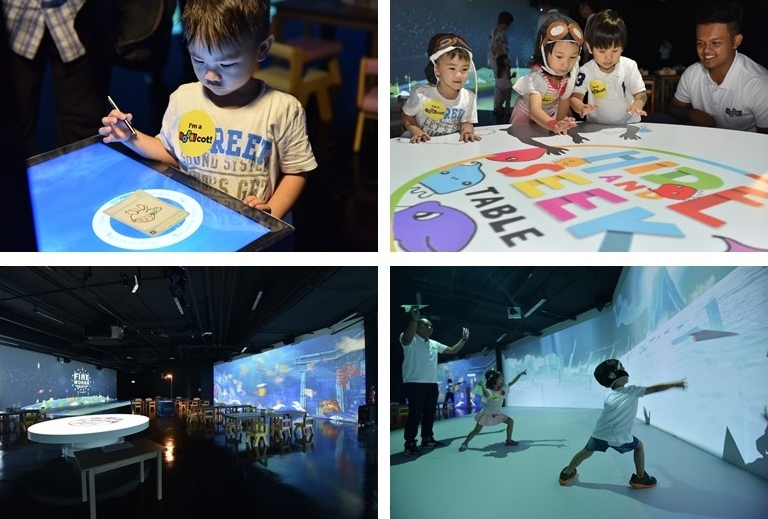 Create your own fantasy at Mosh!, Singapore’s first digital media edutainment facility. 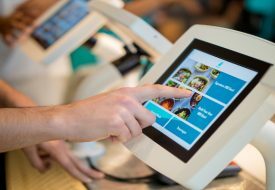 Orchestrate fireworks, create one-of-a-kind aquatic creatures, or launch a jumbo jet with just your hand using latest state-of-the-art multimedia technology. Mosh! offers an immersive play-to-learn experience for visitors of all ages. The Chan Brothers Eggs-Traordinary Travel Fair is back with egg-citing deals and egg-cellent savings. Before you visit, you can start snagging freebies by participating in the online Easter Egg Hunt, where every egg reveals bonus savings and offers you can enjoy at the fair, such as additional $50 off per room and eight-day Jiuzhai Valley land tour at $68 (based on twin share) with any China package tour booked. 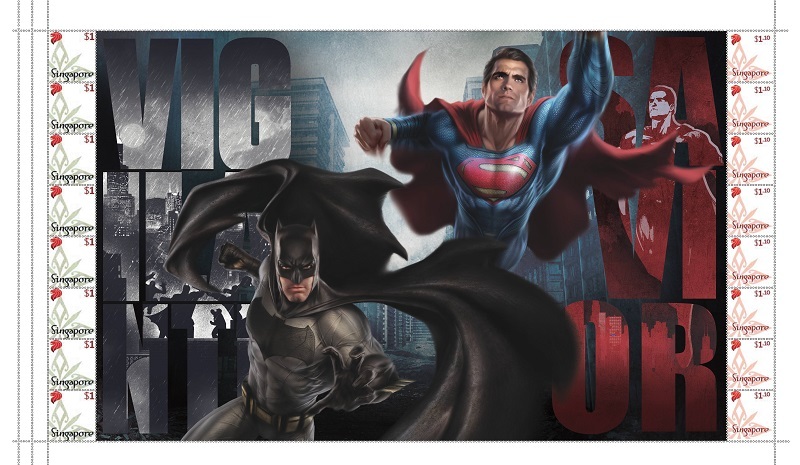 A limited-edition 12-page hard-cover Batman v Superman: Dawn of Justice MyStamp Collection will be available for sale from Mar 24 at all post offices, the DC Comics Super Heroes Cafe, the Singapore Philatelic Museum and online. In celebration of this launch, SingPost will be setting up an issuance date stamping booth with a special date stamp, only available at DC Comics Super Heroes Cafe on Mar 24. The MyStamp Collection highlights the legendary Super Heroes Batman and Superman, who were born a year apart on the pages of DC Comics, and Wonder Woman, who is making her first theatrical debut. It also includes three souvenir stamp sheets and a retractable lanyard.